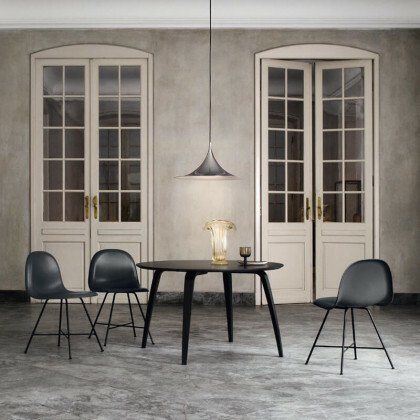 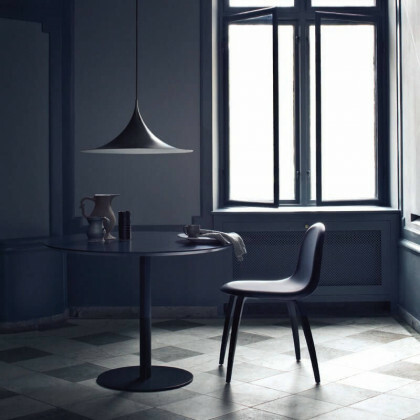 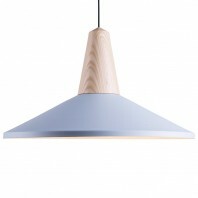 The Semi Pendant light from the Gubi collection is a unique lighting fixture that was way ahead of its time. 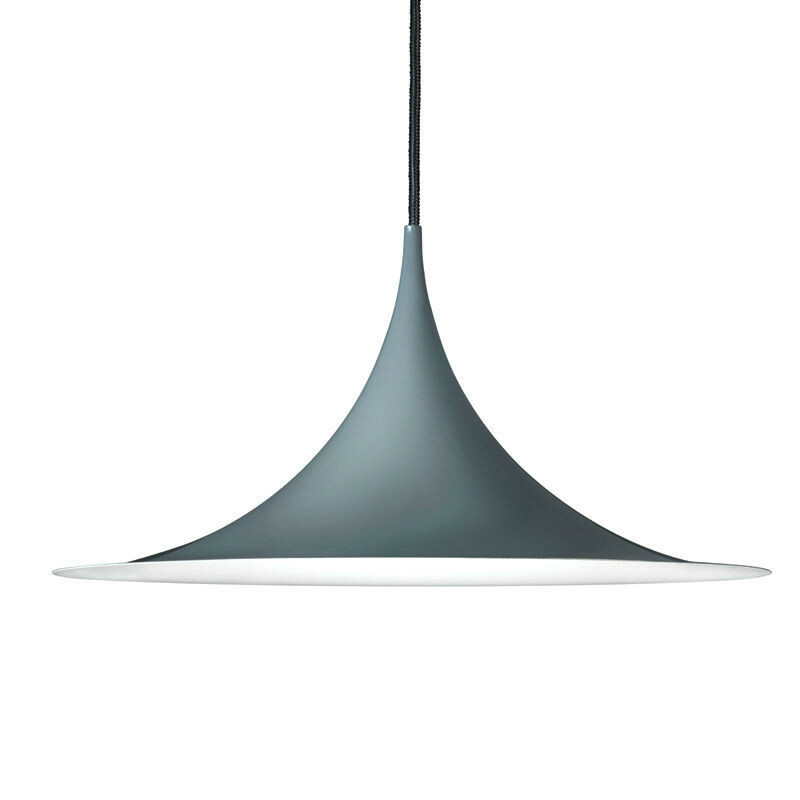 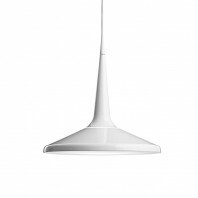 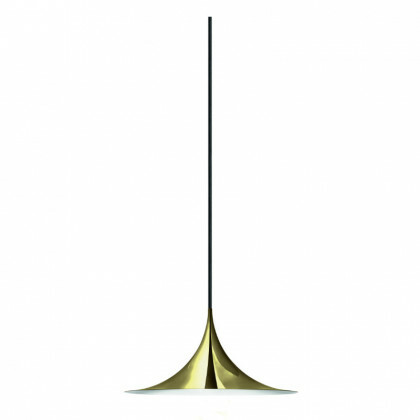 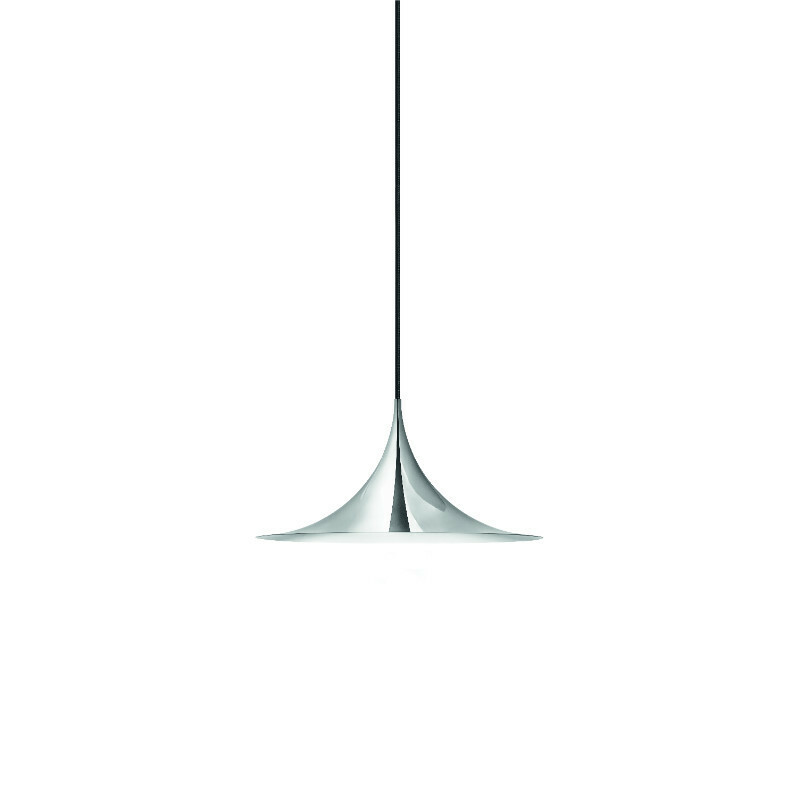 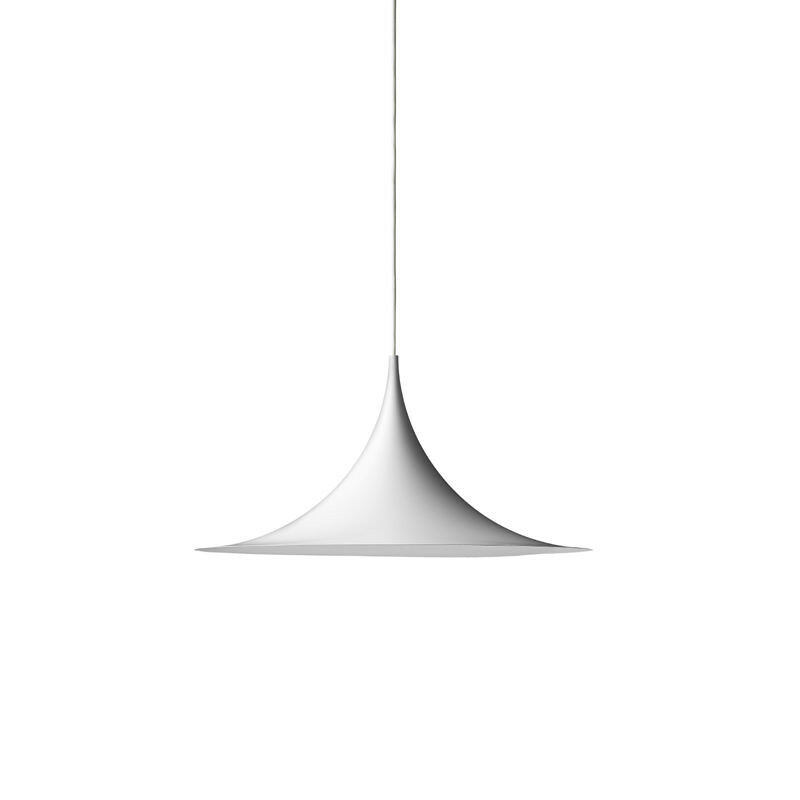 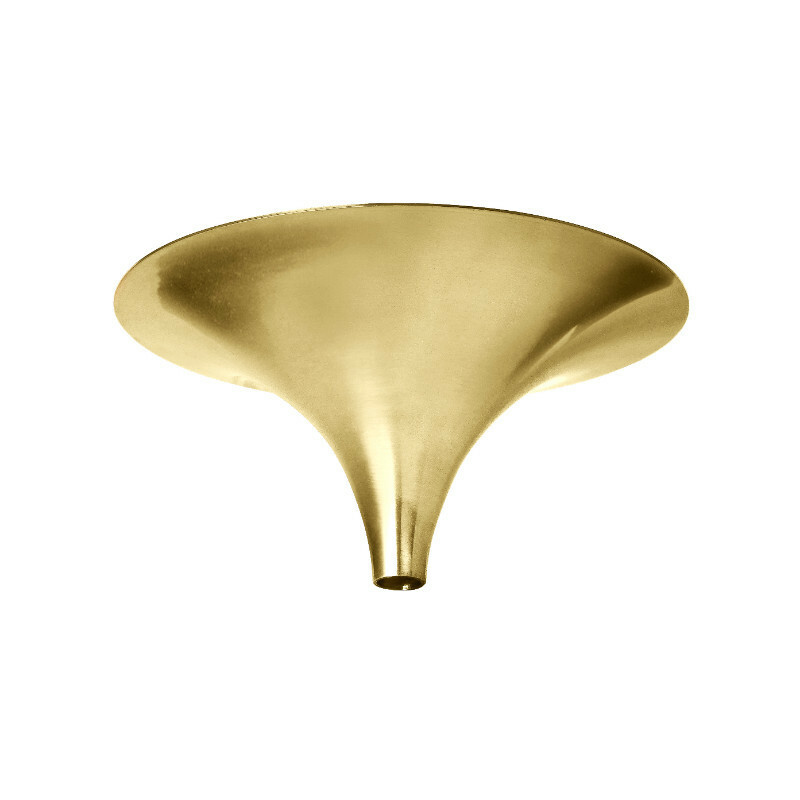 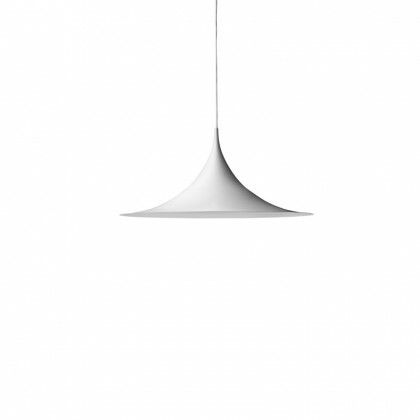 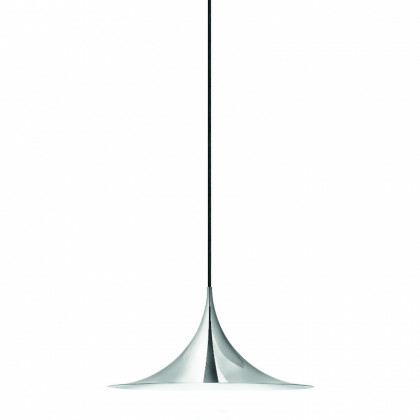 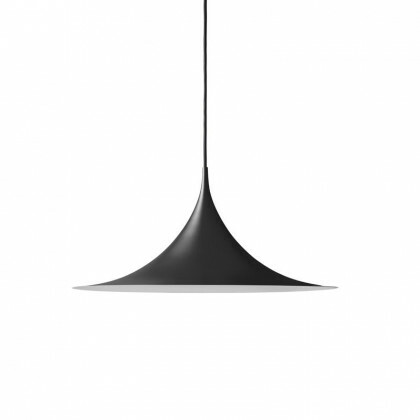 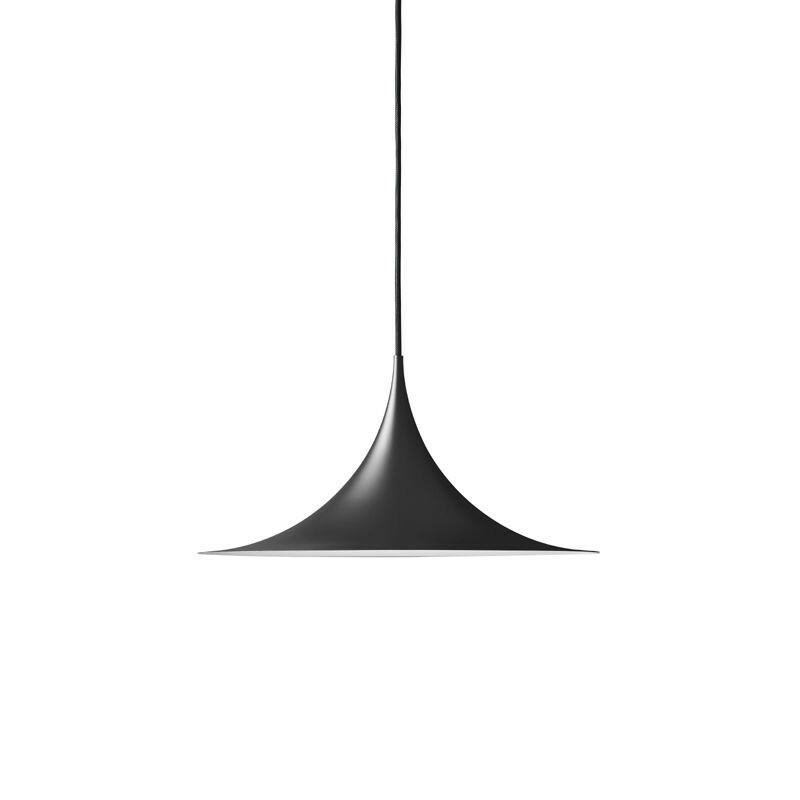 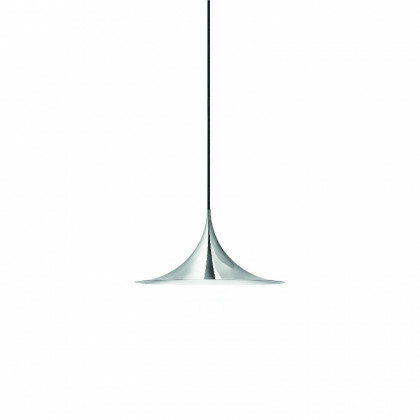 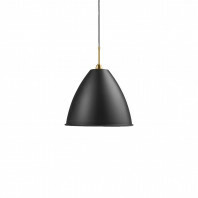 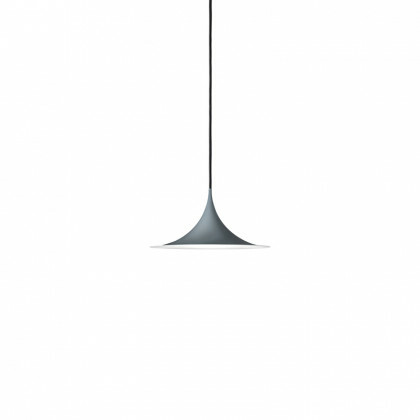 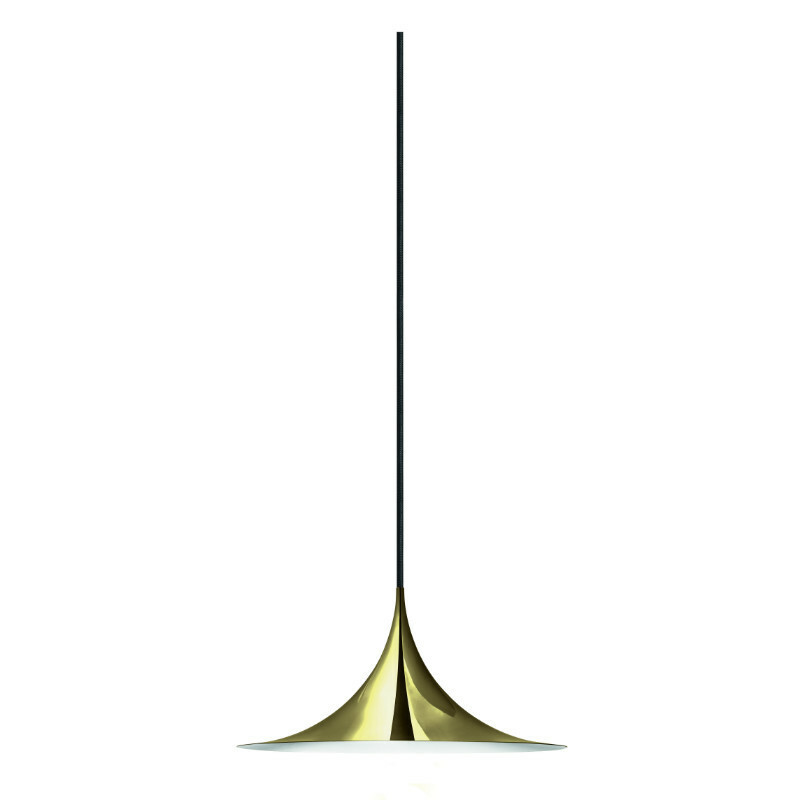 Designed as a collaboration between Claus Bonderup and Torsten Thorup in 1968, the Semi Pendant features a distinct, curvy design that is sleek in style and contemporary in beauty. Its simple, straightforward design is its major attraction, and it can easily feel right at home even in the modern interiors of today. 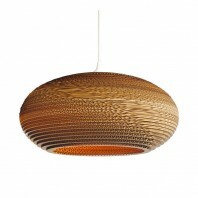 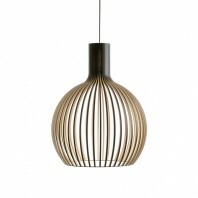 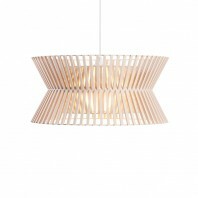 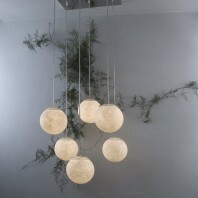 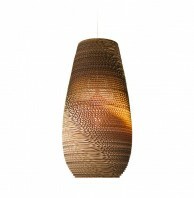 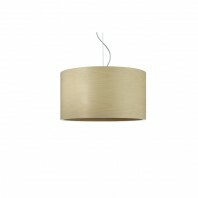 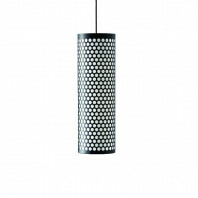 The inspiration for the Semi Pendant’s design came from circular forms. 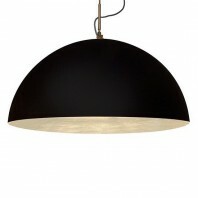 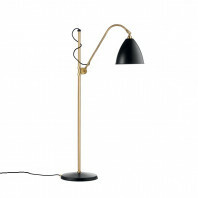 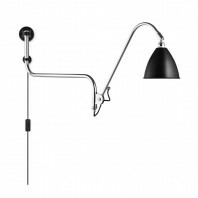 Bonderup and Thorup experimented with two semi-circular caricatures to come up with the final design of the Semi Pendant. 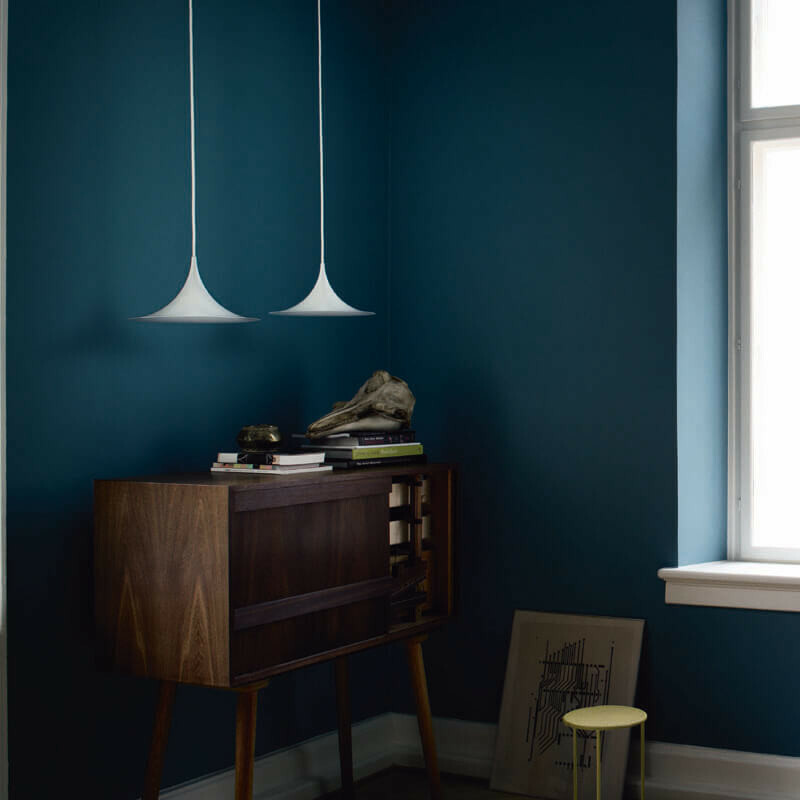 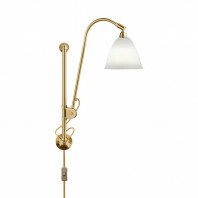 The aesthetic of this lamp resembles that of an arch and coupled with its enameled metal shade, this light fixture embraced a timeless beauty that is appreciated by any and all even today. 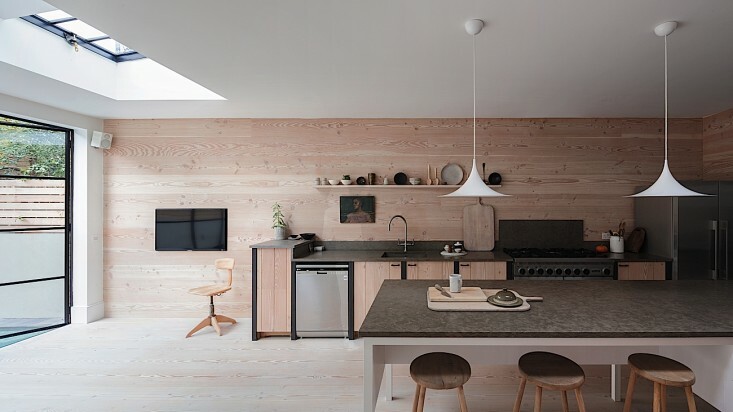 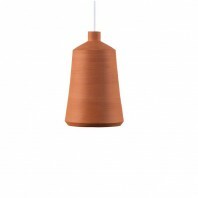 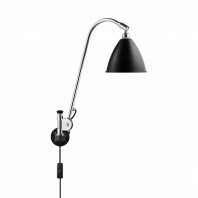 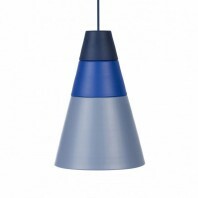 The pragmatics and light throw of the Semi Pendant lamp are as exemplary as its unique looks. 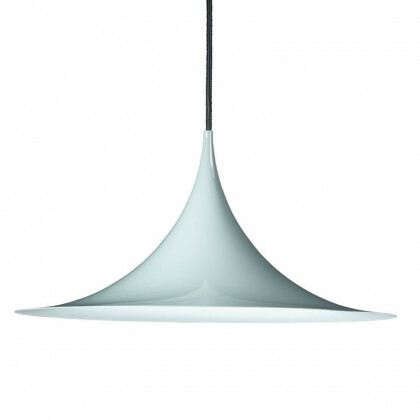 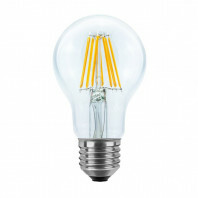 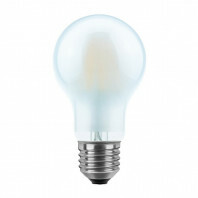 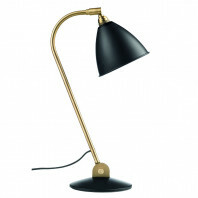 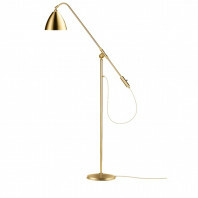 Its intra-arching, cone-like physique throws a concentrated diffused light that would look absolutely gorgeous illuminating a dining table, breakfast bar or even a kitchen island. 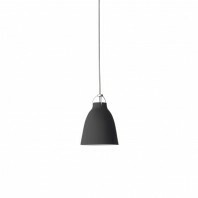 Coupled with its lightweight formation and a classically timeless design, the Semi Pendant light is definitely iconic in both aesthetics and function. 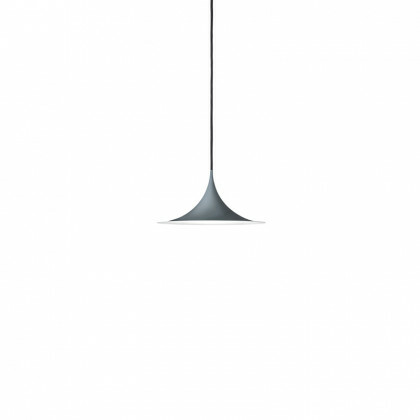 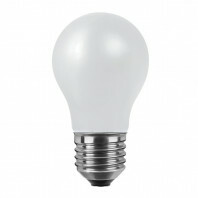 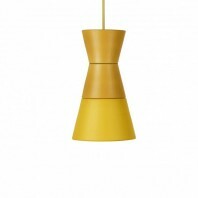 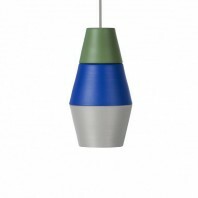 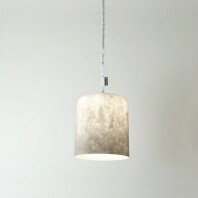 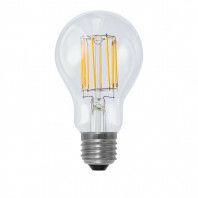 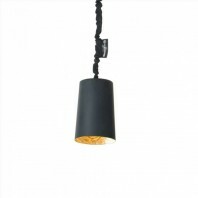 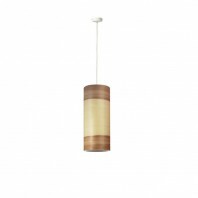 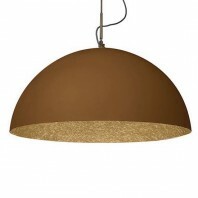 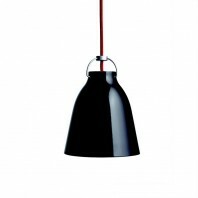 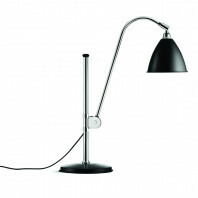 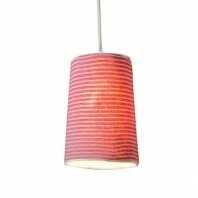 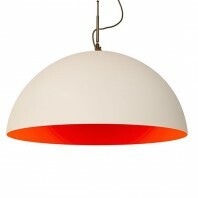 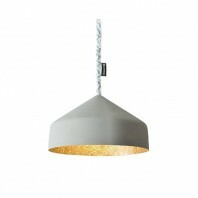 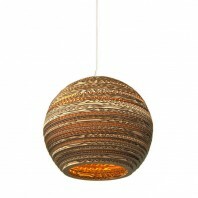 The Semi Pendant is available in a number of colors and three sizes – 30 dia., 40 dia., 60 dia. – and features the best of organic geometry. Its form is almost hyperbolic in shape, and introduced a brand new aesthetic that dominated the Danish market of that time. 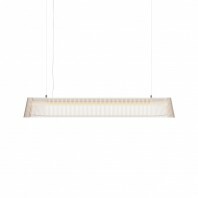 Its unique style, trendy form and focused pragmatics make the Semi Pendant one of the best light fixtures in the Gubi collection.